We promise that this will be the last song reference we use for the naming our podcast. Ok, let me restate that to say, we will do our best to refrain from using song references in our episode titles. Who am I kidding, I am sure Marty and I will do it again. In Episode 18, Marty and I talk on a genre know as Party Games. These games are the ones you bring out to get the party going, keep the party going, end the party, or kill the party, depending on the crowd and the game. 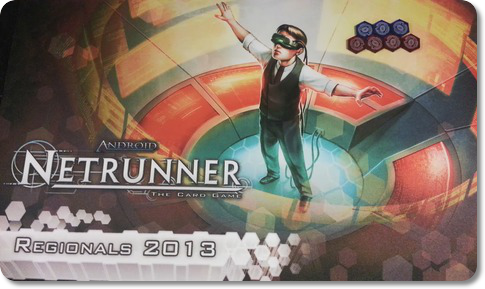 These games serve a great purpose of getting people involved and socializing with one another. Party games can’t be all bad either or TV networks wouldn’t do shows involving games. We also bring back one of our original segments Casual Corner. 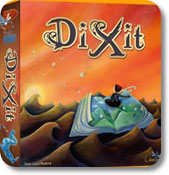 Marty talks about Dixit and I give my two cents on my favorite party game Wits and Wagers.